Which Sonos smart speaker is right for me? 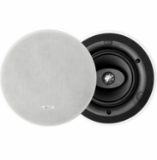 We help you choose the Sonos speaker that's right for you. 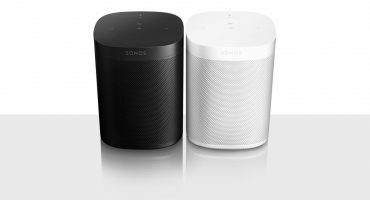 Choose the right Sonos smart speaker for you! 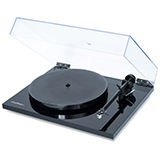 Can't decide between, the Sonos One or PLAY:1 or do you need the extra bass of a PLAY:5. Please see below for a handy infographic to help you decide which is the right Sonos smart speaker for you. 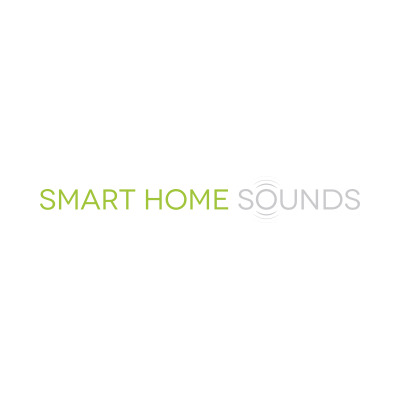 Smart Home Sounds is a UK Sonos specialist. 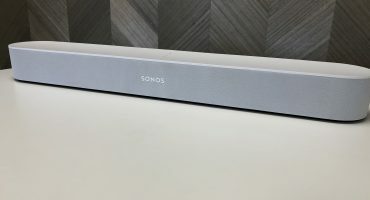 We provide expert advice on the full Sonos range, from a single voice controlled Sonos One to a full Sonos surround system with Beam, SUB, and PLAY:1's.